Reservations will open at 8:30 a.m. Feb. 19 on Regent Seven Seas Cruises’ summer 2015 voyages to the Mediterranean, Northern Europe, Alaska, Canada/New England, the Caribbean & Panama Canal, Asia, Africa, and South America. In all, the Seven Seas Voyager, Seven Seas Mariner and Seven Seas Navigator will visit more than 185 ports in 68 countries. Maiden calls are slated for 27 ports, including Palamós and Almería, Spain; Walvis Bay, Namibia; Tyne (Newcastle), England; Izmir, Turkey; and Malmö, Sweden. Highlights include calls at the Solovetsky Islands in Russia during the Seven Seas Voyager’s Northern Europe sailings. The Seven Seas Mariner offers new ports of call in the Mediterranean including Trieste, Italy; Almería; and Gythion, Greece. Later in the season, Seven Seas Mariner departs Lisbon on a Western Africa voyage with an inaugural call in São Tomé and Príncipe. 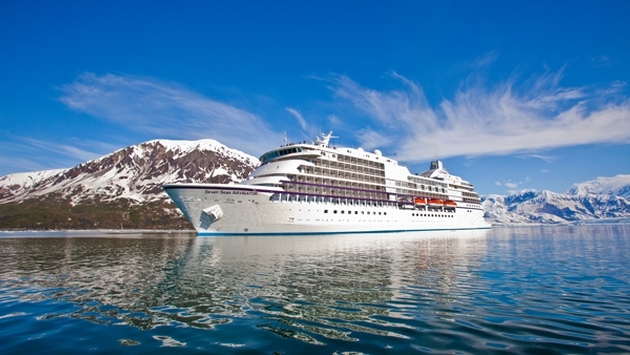 The Seven Seas Navigator will operate 16 Alaska cruises before heading for the eastern seaboard for fall cruises to places such as Montréal, Québec City and Bar Harbor, Maine. 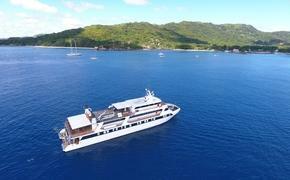 Regent Seven Seas offers two-for-one fares that include free round-trip air, free unlimited shore excursions in every port of call, gratuities, and free premium spirits and fine wines. Guests in Concierge Suites and higher also get free Wi-Fi, free business-class upgrades and a free luxury hotel package.